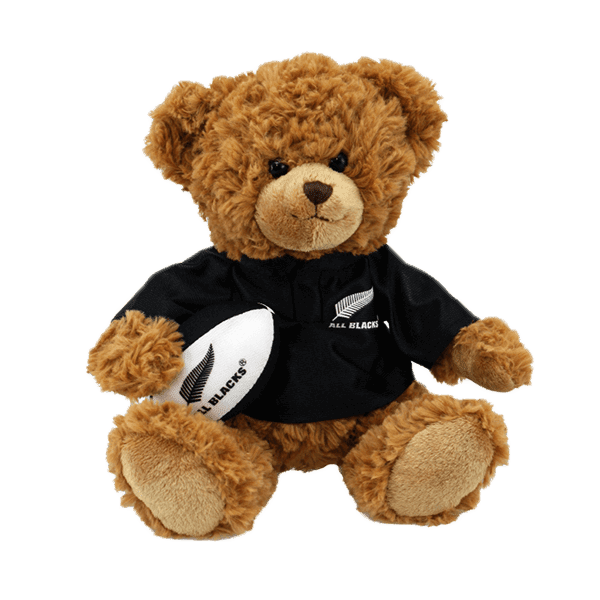 Now you can experience the All Blacks Haka anytime with this plush bear that “sings” the real thing! 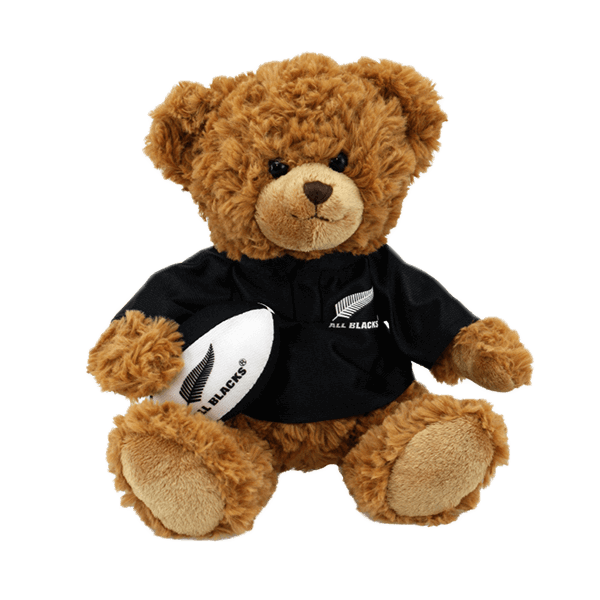 All Blacks Bear With Haka is a great gift for any true fan of New Zealand rugby. The adorable plush bear makes a great gift for young and old alike.